An era in Russian media ended Friday as parliament passed a law limiting foreign ownership in domestic media assets at 20 percent, hitting some of the world's largest media companies and turning back the clock on an industry that has thrived on foreign brands and capital. Since the draft legislation first appeared on Sept. 17, it has raced through three sessions of parliament with little dissent and no consultation. It is expected to pass the Federation Council and get President Vladimir Putin's signature in short order. Media companies will then have until Feb. 1, 2017, to bring their ownership in line. But as politicians rejoice at having secured Russia's "information sovereignty," media executives and analysts fear that the law will crush investment and entrepreneurship while sounding an alarm for foreign business of all kinds. "It is a step backward. We [Russians] have said all along we want to receive cutting-edge technology, knowledge and simply money to develop our economy, and now we are saying, 'Get out,'" said Alexander Vinokurov, owner of independent television channel Dozhd, Internet portal Slon.ru and magazine Bolshoi Gorod. "And we are saying this to the very people who believed us, who invested and built companies here," he added. Western sanctions on Russia over the conflict in Ukraine have already accelerated capital flight, which is expected to reach $120 billion — or 6 percent of GDP — this year. Investors were further shaken Friday with the state's seizure of oil assets belonging to Russian billionaire Vladimir Yevtushenkov, who was unexpectedly arrested last week on money-laundering charges. The media bill galloped from legal proposal to new reality in little over a week, hardening an earlier law that limited foreign shares in radio and television to 50 percent but bypassed print media. Of nine proposed amendments to the bill, including one that would have excluded children's, sports and other media from the limitation, only one was accepted in parliament on Friday. Media "formed within international agreements" — such as television and radio company Mir, a Russian-language channel broadcast in 21 countries — will be exempt from the restriction. Western capital has played a vital role in the development of Russian media over the past two decades. The largest independent media company in Russia, CTC Media, was founded by an American in 1989 and began broadcasting in Russia in 1996. It is now nearly 38 percent owned by Swedish media company Modern Times Group. While television and airwaves were brought — sometimes by coercion — under the wing of the state over a decade ago, foreign ownership is strong in the printed press. 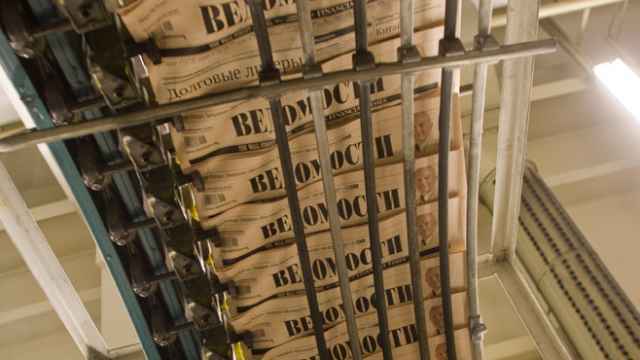 Russia's three largest publishing houses — Burda, Hearst Shkulev Media and Sanoma Independent Media, the owner of The Moscow Times — are all fully or partially owned by foreign companies. Using data from market monitor TNS Russia, news agency RBC calculates that the publications impacted by the law serve a combined audience of nearly 60 million people. If the bill is approved, these companies will have to choose: sell their publications to a Russian legal entity or shut them down. For companies publishing magazines under international brands such as Vogue, Cosmopolitan and Forbes, transferring all control to a Russian company may not be an option. Jean Emmanuel De Witt, the CEO of Finnish-owned Sanoma Independent Media, declined to comment on the bill on Friday. But in an interview with Vedomosti earlier this week, De Witt said some publications would be forced to close if the brands behind them were stripped of control over their management. "We all use brands that we don't own. And it is written in the agreement that the editor-in-chief is chosen by the brand owner instead of the owner of the company. … If the law is accepted as it is now, all of these licensing agreements will be nullified," De Witt said. Sanoma Independent Media owns stakes in the Russian editions of such major international brands as Cosmopolitan, Esquire and National Geographic. 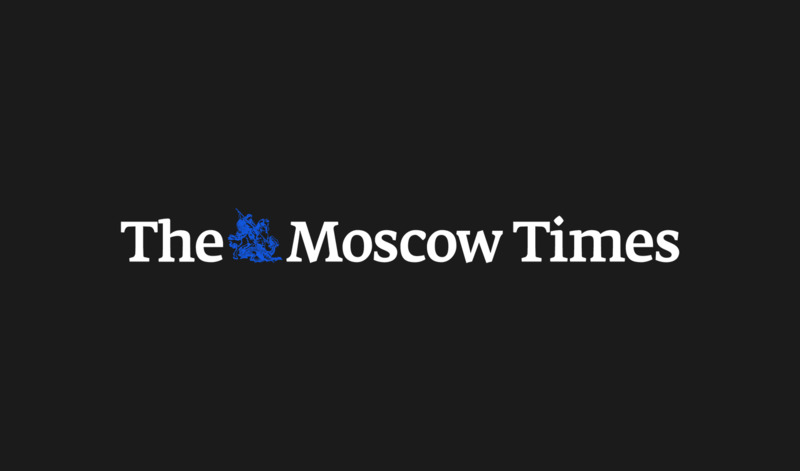 It is also the sole owner of The Moscow Times. For those companies that sell off their Russian assets, some executives believe that the pool of buyers will be limited. In an interview with Slon.ru earlier this week, Viktor Shkulev, president of Hearst Shkulev Media, said foreign publishers will likely sell their assets to a "small circle" of people with ties to "the president and his team." Although the bill was proposed by State Duma deputies, figures in the upper echelons of the Kremlin are widely credited with the initiative. The Financial Times earlier this week cited unidentified sources as saying the bill was ordered by Mikhail Lesin, a former press minister and Putin adviser who is currently head of state-owned Gazprom Media, and Alexei Gromov, deputy head of the presidential administration. While foreign-owned companies will have more than two years to change ownership, their revenues may suffer in the meantime as advertisers pass them by in search of more predictable partners. "This bill will create a whirlpool in advertising distribution," said Vasily Gatov, an independent media analyst. "Every media brand in question will be treated as an unsafe media investment and see an additional decline in revenues." Advertising sales are already contracting at an alarming rate as economic growth and consumer spending decline. 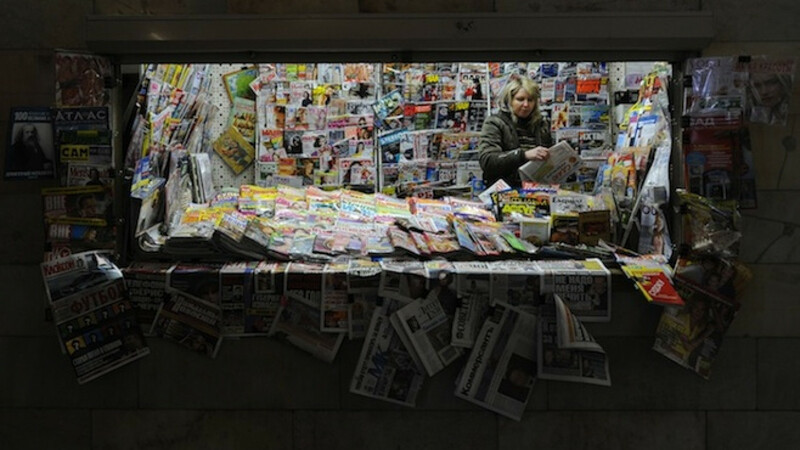 Advertising revenues in print media fell 10 percent over the first half of this year, according to the Association of Communication Agencies of Russia, or AKAR. For the industry at large, the law will mean limitations on future investment and diminished incentives for media entrepreneurs looking to build up an asset and sell it off quickly. "There will be less startups … because it will be more difficult to find buyers," said Leonid Delitsyn, an IT and media analyst at Finam. With less investment and advertising, the quality of content will inevitably suffer as well, Shkulev said in his interview with Slon.ru. "The negative tendencies already present on the market will speed up. … [Media content] will be simplified, quality will fall," he said. This law is not the first legal initiative to strike the media industry out of the blue this year. The State Duma in July passed legislation banning advertising on paid television channels, effectively wrecking the revenue models of numerous digital and satellite channels. The Internet industry, meanwhile, has come under a series of restrictive measures, including requirements to locate all servers on Russian territory and tightened control of online money transfers. 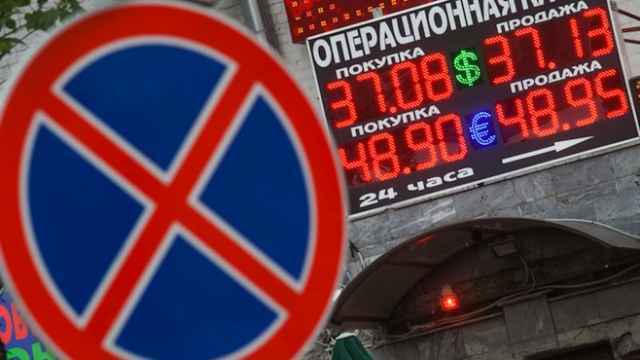 This hailstorm of new laws only adds to the uncertainty of the market, further repelling investors already shaken by Western sanctions imposed over Russia's actions in Ukraine. "What if next time they say it's impossible to invest in the financial sector or in the automobile industry? 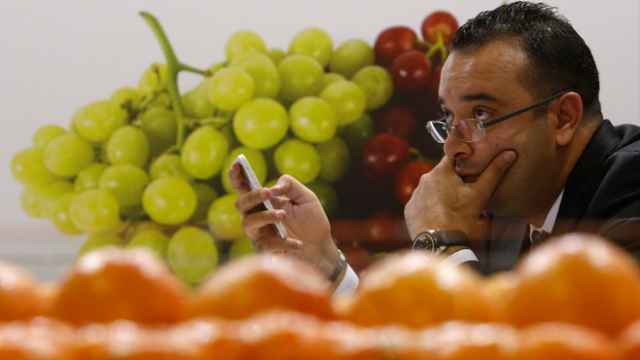 Investors are going to be much more careful with their future plans," Vinokurov said. President Vladimir Putin did not discuss plans to cut off the Russian Internet from the global network in a security council meeting on Monday.